Each of these industries requires a huge IT infrastructure and most directly employ our graduates, while other alumni work as Consultants who are contracted out to other companies. Computer Scientists implement the systems that drive the Internet; look after your money; build the electronic economy; collect and analyse data in biotechnology; produce CGI effects for movies; control our vehicles and transport networks; simulate climate models; predict the weather and much, and much more. These days, almost every human endeavour involves computing. Computer Science is the study of computer-based systems, with both hardware and software specialisations. 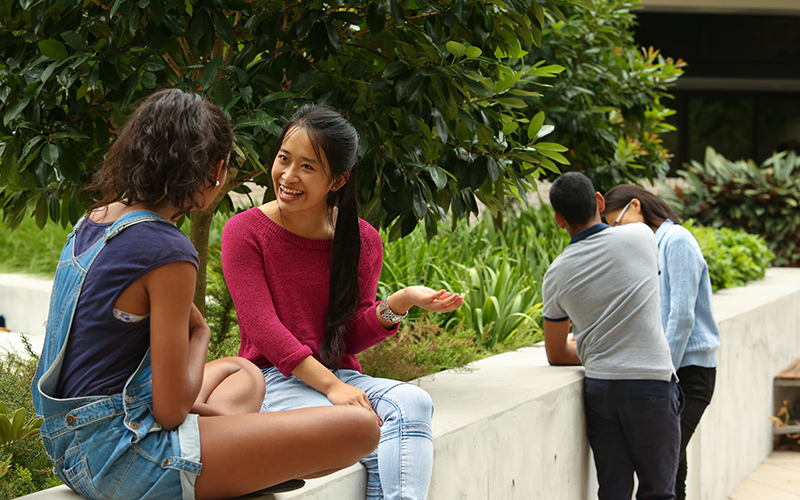 At UNSW, we focus on building new and innovative systems rather than just training students in current technologies. 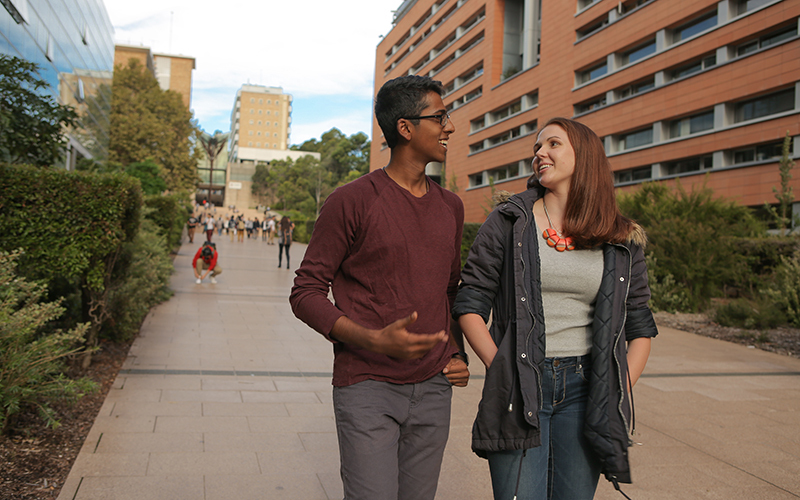 The UNSW Computer Science degree covers foundation studies in algorithms, data structures, software engineering and computer systems in the first two years. Students then begin advanced studies in a chosen area, including artificial intelligence, databases, graphics, networks, etc. The degree program also has flexibility to allow students to minor in areas such as business, languages, psychology, arts and sciences. 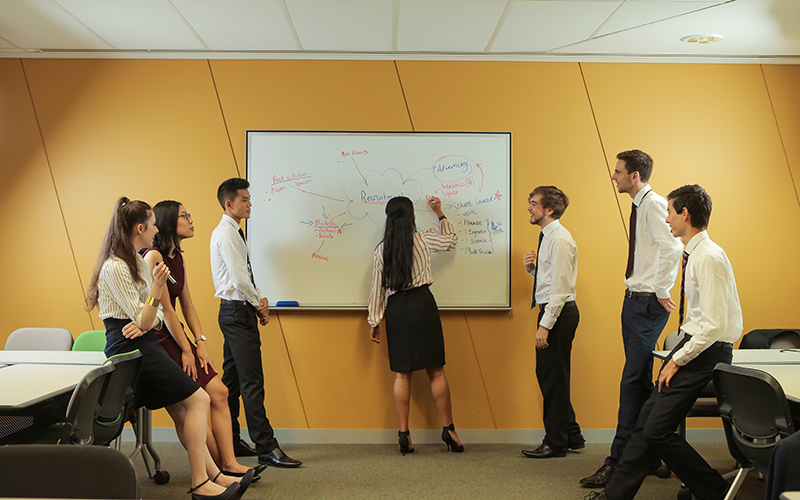 All UNSW Computer Science Co-op graduates emerge from their study with a broad understanding of computing principles, overlaid with a sound knowledge of important computing technologies and a wide range of immediately applicable skills, along with important industry experience. The Co-op Scholarship integrates with the standard Computer Science Degree Program to produce graduates who are not only extremely skilful in computing techniques, but who are also leaders. Several of our Computer Science scholars have been Producers and Directors in the CSE Revue, a comedy performance put on by our students. They have also gone on to start their own companies or to become managers within large corporations. The training received through the program gave me the confidence and softer skills that I would not have gained otherwise.